Pomaria-Garmany Elementary: Highlights - PGE School Report Card - Excellent! 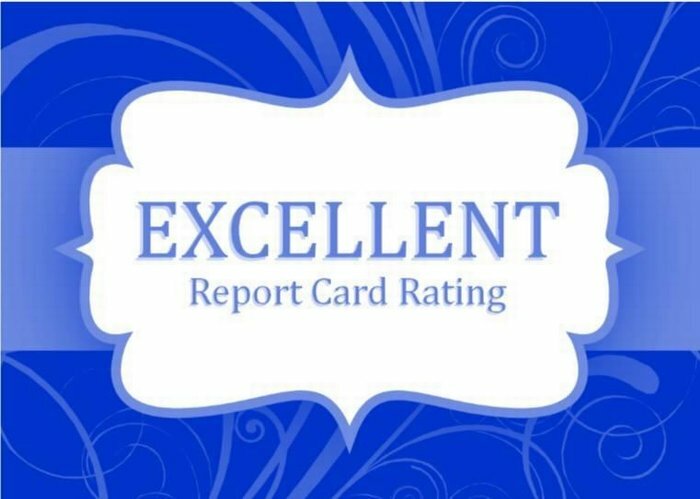 It is with GREAT PLEASURE to announce to you all that Pomaria-Garmany Elementary School has received an overall report card rating of EXCELLENT!! This. Is. B.I.G.! Only 15% of schools in our state are rated Excellent. State Superintendent, Molly Spearman said in a press conference on Thursday “this report card is the most transparent and comprehensive report that can be completed to date for our schools.” We are unbelievably proud of our faculty, staff, students, families, and community members who collectively are invested in the positive success of our school!